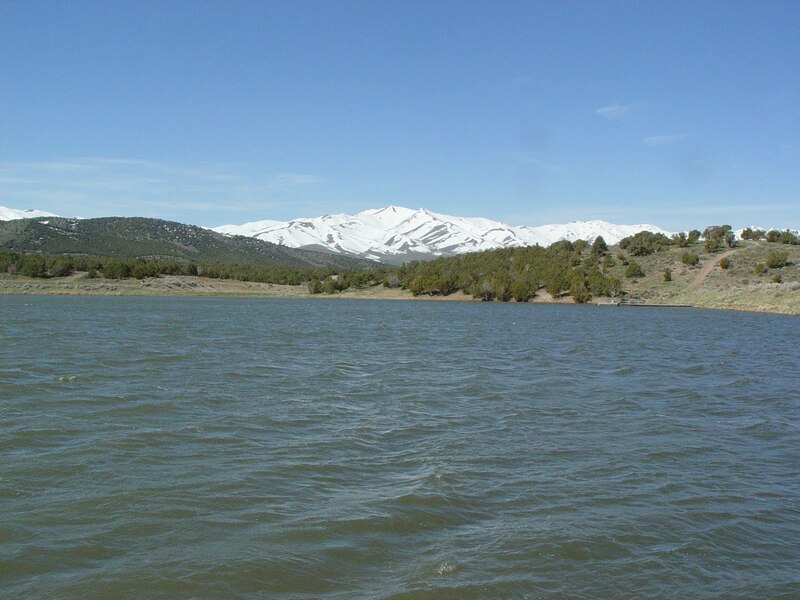 Salt Lake City- Utah State Parks Boating Managers remind everyone that water temperatures remain very cold despite warmer air temperatures, and encourage all boaters, anglers and anyone on or near the water wear life jackets and take other precautions. For more information and to find current boating conditions, visit http://www.stateparks.utah.gov/ or call (801) 538-BOAT. Wear it Utah!